It’s Super Bowl 52 this weekend, February 4, 2018. 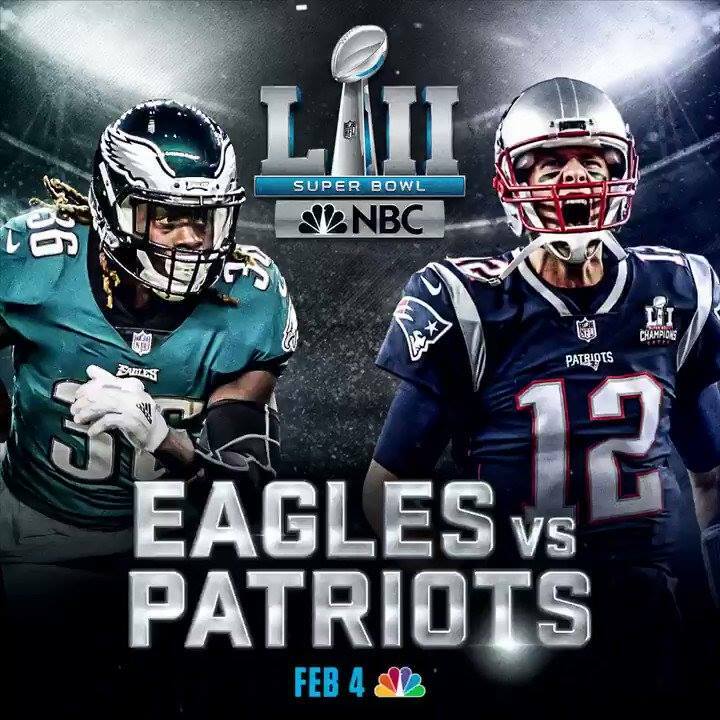 Americans and the world will be watching the NE Patriots and Philadelphia Eagles. One of our own Nigerian sons Jay Ajayi will be playing for the Eagles and making history for us all. Let’s support him and his team as he displays his God given talent on the field. A big Win is our greatest wish but whatever the outcome, Jay Ajayi has made us all proud! Oluwadamilola Jonathan “Jay” Ajayi, 24, is a British American football running back for the Philadelphia Eagles of the National Football League (NFL). 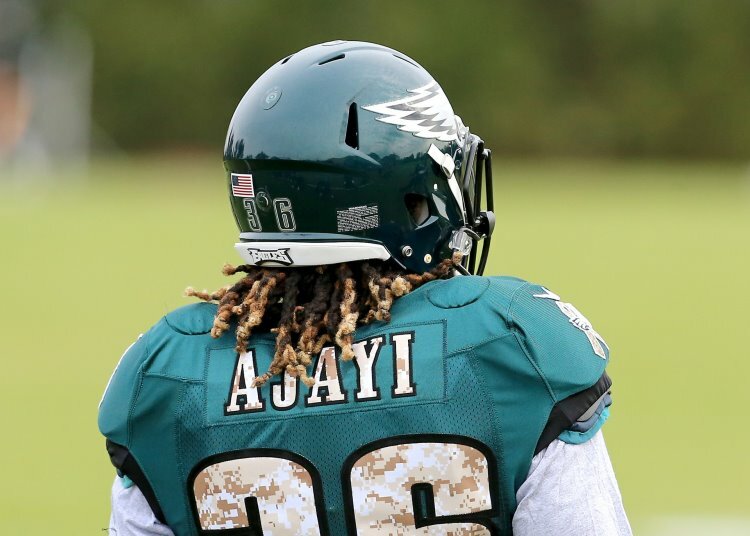 Ajayi was born in London, England, on June 15, 1993, to Nigerian parents, Dolapo and Kemi Ajayi, and moved to Maryland in the United States when he was seven years old in 2000. He eventually moved to Texas, where he attended Frisco Liberty High School. As a senior on the football team, he rushed for 2,240 yards and had 35 touchdowns. He played college football at Boise State and was drafted by the Miami Dolphins in the fifth round of the 2015 NFL Draft.